American news network Fox News is due to be blacked out for UK viewers on Thursday. The channel is currently scheduled to be pulled off air from 5am on Thursday 8th June 2017 due to strict UK broadcasting rules covering Election Day. Ofcom forbids broadcasters licensed to broadcast in the UK from debating, analysing or discussing election issues until polling stations close, with further restrictions on the publishing of opinion polls until 10pm. Rather than adjust its output in line with rules, it has blacked out its signal. Fox News is known for its alternative approach to news, with opinion and comment from controversial presenters and guests, which has led to previous run-ins with Ofcom for breaching election rules. 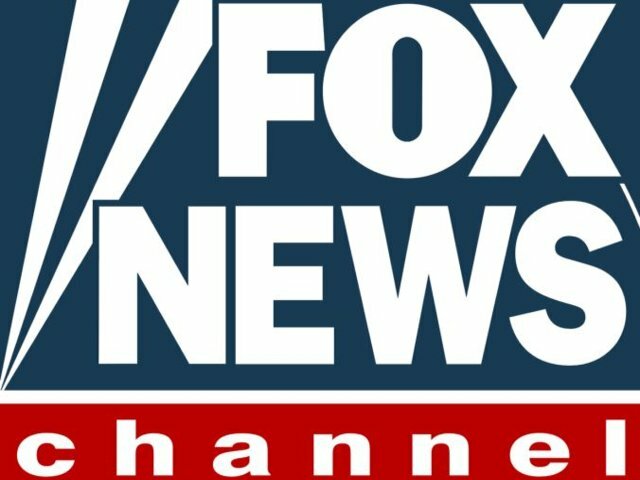 In the UK, Fox News is distributed on Sky channel 509. The channel is due to resume normal service following the close of polling stations, according to the latest schedule information. In the past, Ofcom has also found other broadcasters in breach of the rules surrounding elections, including Kremlin-funded RT for an item about UKIP, broadcast after polling stations opened on the day of the 2014 European Parliamentary Elections. Update: Fox News scheduled to return at 11pm. Reporting restrictions lapsed at 10pm.